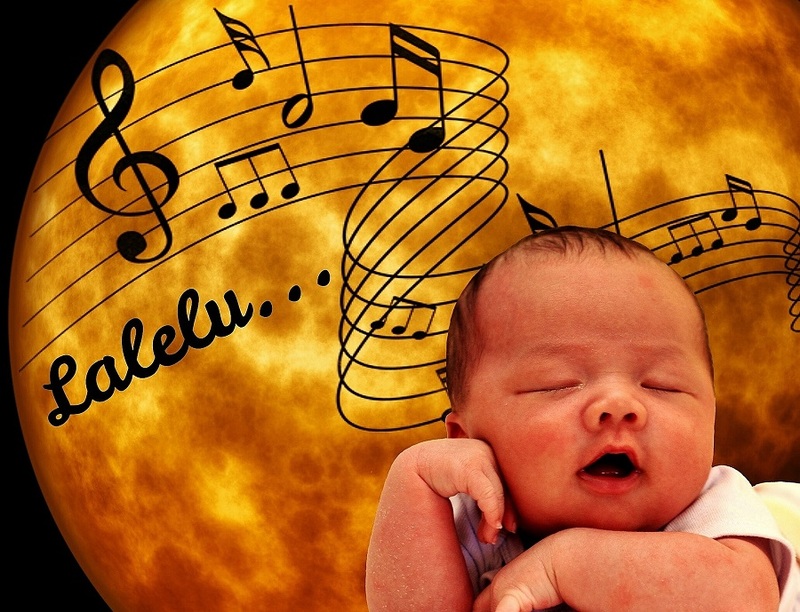 Improve Growth and Brain Development for Your Baby with Songs! Babies are able to recognize songs and voices. They even respond to sounds, and when they hear songs, their arousal levels increase. Child experts say that baby songs help to develop cognitive and language skills in the baby. Babies that are introduced to songs early do not face problems with expressing themselves and language. This means if you are a parent, it makes sense for you to sing to your baby or make him/her listen to baby songs often. Researchers in the field of child development say that the mood of the baby improves when listening to songs. You know when a baby cries or is upset, adults sing lullabies or speak in a sing-song tone. Babies respond well to these musical techniques especially when it comes to social interaction. Teachers and parents should interact more with babies through songs and nursery rhymes meant for them. Baby songs are popular in the market today, and you often find many free albums of songs for babies on YouTube however experts say that you should never play baby songs through a headphone attached to your child’s ears. The ears of your baby are very sensitive, and if the music is played through headphones to your baby, it will cause a lot of damage. You can play songs for babies on the radio or even make your child listen to songs on the TV however never make the grave mistake of playing songs on a headphone and allowing your baby to listen to them too. Singing to your baby regularly strengthens the bond between the baby and you. Make sure that you always sing slowly and softly to your baby. Even if you cannot sing, do not worry. Your baby loves to hear your voice so to him/her you are the greatest singing star in the world. Babies love to imitate their parents, and they will also try to sing along in their own way. Most babies often move their bodies when they listen to music. When your baby is about to sleep or is being fed, you can calm your baby with songs. This helps you to connect with your baby so that he/she feels happy. Songs have always been a fundamental source of communication for kids. Babies are able to differentiate sounds from 25 weeks so the more you sing, the better your little one develops! Therefore, if you want to see your baby happy and merry all the time, sing to it daily. Play songs for kids and babies often. Develop your baby’s cognitive and language skills with music. Promote the emotional development of your baby with songs through singing to your baby is much better than playing a recorded song. Your baby craves for your attention and singing is an excellent way to show your little one he/she is your world!